Now, Heathrow VIP sounds simply divine. 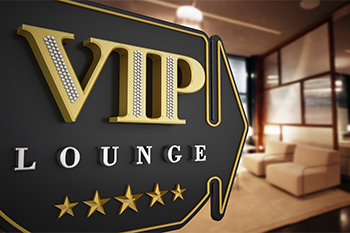 The international airport has been inviting travellers to enjoy an experience like no other with their VIP service. This includes door to door service with a driver and your own limo, a butler on board with you to take your requests, and an amazing selection of food and drink throughout the experience – yes, you’ve guest it – featuring Clarence Court eggs. Heathrow’s head chef Sam Morgan dishes up Jason Atherton’s Michelin Star menu. Just scrumptious and truly exquisite, travellers a treated to the chefs’ modern take on British cuisine with dishes including roasted Cornish cod with bacon and Parmesan soup crowned with a Clarence Court egg and paired with sourdough. For more information on Heathrow VIP visit here.